Friendly Infarcts in ACS : Ischemic mitral regurgitation and the Papillary muscle paradox ! The mechanism of MR can really be complex .We know mitral apparatus consists of six components.The sub valvular apparatus plays a key role. LV free wall especially the inferior and lateral segments which subtends the two papillary muscle has a critical role in maintaining the mitral valve competency . There seems to me a complex mechano -anatomical behavior of subvalvular structures in progressive LV dysfunction especially so in ischemic cardiomyopathy. The LV size, shape eccentricity in attachment of leaflets to papillary muscle is (Simply called altered geometry ) .The intraventricular desynchrony ,disproportionate LV dysfunction also make MR more likely . Beware of a striking physiological irony in ischemic MR. While infero basal free wall dysfunction occurs commonly with LCX/RCA Infarct and is commonly associated with Ischemic of MR .There is something unique happens . . . when the infarct is larger and involves the head of the papillary muscle .Yes, it attenuates the severity of MR.(Friendly Infarct extension!) The mechanism is , papillary muscle dysfunction tends to prevent apical tensor effect leading to improved tethering of leaflets .This may appear a blessing in terms of prevention of acute pulmonary edema. This also explains why some patients are as cool as cucumbers and lie flat comfortably with silent lungs in spite of severe LV dysfunction .The LV is too weak it doesn’t have contractile energy to generate acute severe MR. Here is an illustration from circulation .Note: The Infarct extends to pap muscle head, the MR is arrested. Papillary muscle dysfunction may be protective against progressive MR.Still ,sudden papillary muscle rupture result in flash pulmonary edema and death is imminent . How ? Complete rupture causes flail free-floating leaflet that prolapse into LA and result in free MR.While simple dysfunction without flail leaflet is less likely to cause MR . The key determinant seems to be the net force that keeps the alignment of mitral,leaflet at annular level. In this context , we also realise the impact of primary PCI on the regression of Ischemic MR is not uniformly positive.Reasons not clear. Ischemic MR due to LV free wall infarct is a near knockout punch , that may determine the ultimate ACS outcome. However , a simultaneous lesser punch ( by a friendly devil ! ) on the adjacent head of papillary muscle neutralises the effect of Initial Injury. While such non academic scripts are enjoyable , we are still a long way away to understand this anatomical ,hemodynamic conundrum. What is the blood supply for the coronary artery ? One may recall some stunningly simple facts from our high school biology classes that every living cell needs energy on a moment to moment basis. Blood vessels which take care of the vital organ’s energy supply also need the same blood (Nutrients /Oxygen) for its own survival. 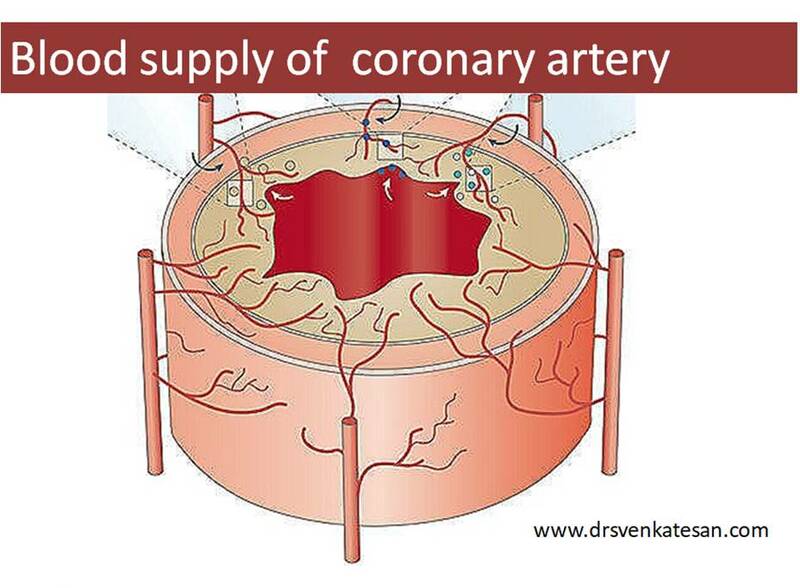 Coronary arteries carry about 250 ml of blood every minute , 24/7 supplying ATP enriched fuel to the heart. Who is feeding these delicate vessels which carry on this life-sustaining work ? It is easier to assume the three layers of the blood vessels which are bathed with blood would never suffer from Ischemia. Reality is different .Blood vessels do suffer from Ischemia.We do have evidence medial necrosis, plaque instablity , fibrous cap disruptions may be due to a vascular insult or vessel wall energy deficit. How does coronary artery gets it blood supply ? Busy cardiologists have no time to worry about nourishment of the coronary arteries . . . even as they play inside with unlimited arms and ammunition.We leave it to our basic scientists. So , how does coronary artery gets its blood supply ? The easiest answer is, blood supply to coronary artery is taken care by a vast network of micro vessels called vasa vasorum(VV) . Of course, the inner layers of Intima and media do get some nourishment by the flowing blood as mentioned earlier.No one really knows the quantum of blood flow that perfuse within the planes of coronary artery. It should be noted Vasa vasorum is well developed only in large arteries. VV has one more important function ie to drain the metabolic excreta from the walls of blood vessels. This function could never be taken lightly as failure to do so will result in vascular wall edema in acute setting or thickening In chronic setting. Does coronary arterial tree goes for necrosis in STEMI ? What is our knowledge base about exclusive pathology of coronary vasa vasorum ? 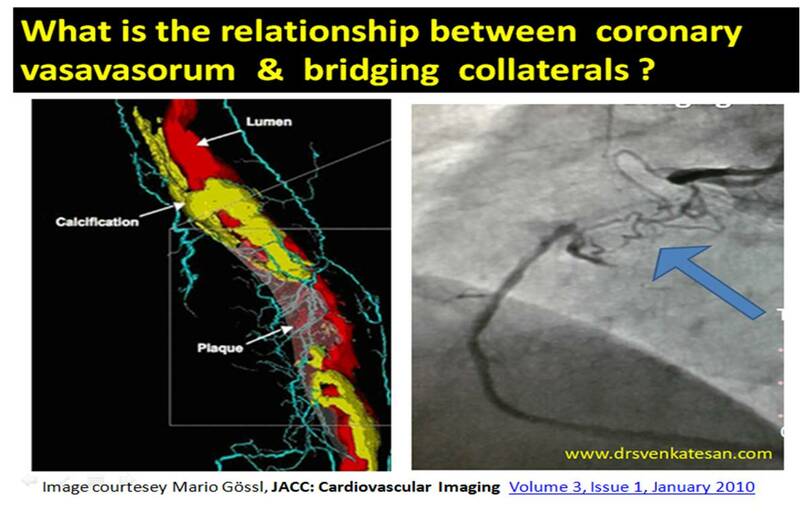 What is the relationship between vasa vasorum and coronary collaterals ? Why is high pressure post dilatation a double-edged sword ? It’s often thought , larger the lumen its better. Need not be. These are all some questions which we don’t have an answer. What is the radial pressure exerted by coronary stents on coronary trans -arterial perfusion ? Does coronary artery go for Ischemic necrosis with high pressure Inflations ? As such there is no published evidence . By the time we wait for published evidence enough number of coronary arteries might get damaged. So try to use common sense . It is very likely ,the so-called endo-leak which is quiet prevalent in aortic interventions is could be seen in coronary arteries. We are not recognising it. It could be same as Intramural hematoma in certain subsets. Meanwhile, self expanding stents with good radial strength has made a come back .While it may prevent a mal-apposition ,has a potential to stress the vessel wall (Radially) and in the process interfering with perfusion. Does Vasa vasorum promotes Atherosclerosis or negates it ? The irony is, while de-novo vasa vasorum is the life line for coronary arterial nutrition, neo-vascularisation is problematic .Then how to selectively promote good vasa vasoral growth and avoid the pathological network that promotes adventitial nodular degeneration ? This is were the curious basic scientists and casual cath lab guys need to interact.What is positive remodelling ? (Often referred to the famous concept of Glagov ) How can we promote it to maintain good luminal diameter inspite of large burden of atherosclerosis by manipulating the vasavasorum. 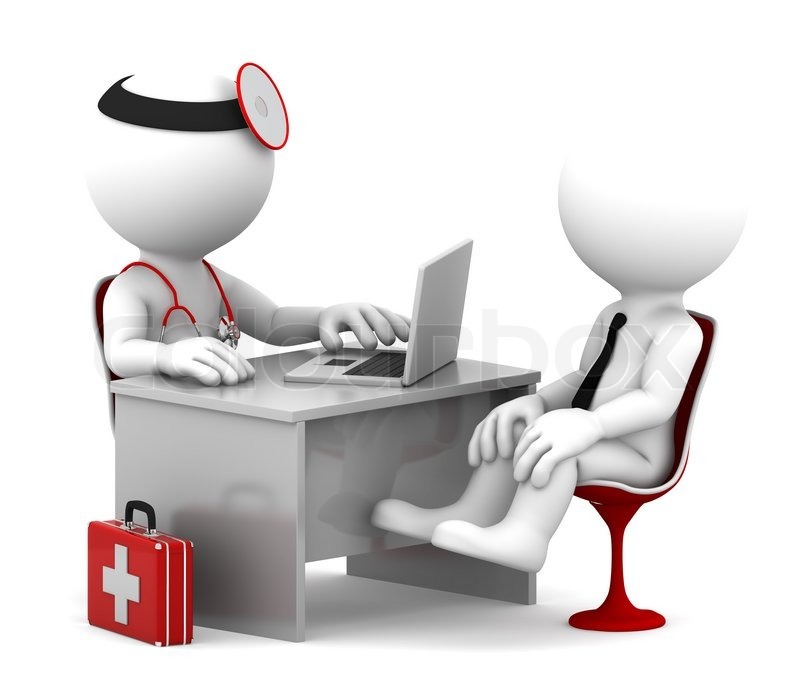 Cardiologists are ahead of others in many cutting edge technology. 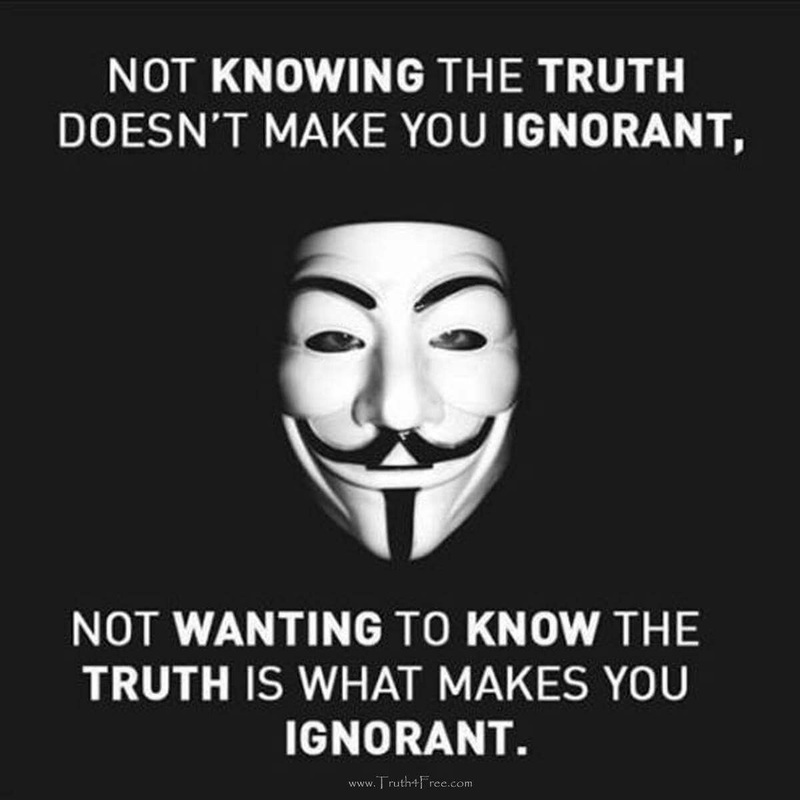 There is no two opinions about it. Who can repair a live beating heart without stoping it for a moment ? Still, there is a whole lot of coronary Ignorance waiting to be explored. Blood supply to coronary artery is one such area to be decoded.This will have larger implications as Vascular healing , plaque survival and growth depends upon vasa vasoral integrity as well as neo vascularisation. While , metallic management of CAD seems to be the order of the day as it tends to give an instant fix .My guess would be medical sense would ultimately prevail one day with controlled vascular aging and natural ,pharmacological ,biological repair of cells will prevail over temporary patch work in cath labs. 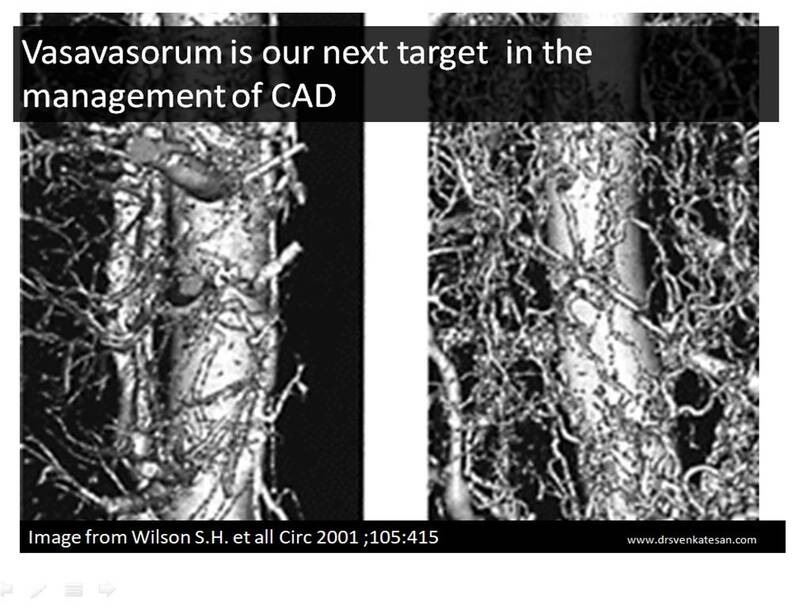 What is the role of newer Imaging and OCT in visualising Vasa vasorum ? It is going to open up new avenues in our coronary vision.